This stunning,modern holiday home offers generous proportions and understated stylish elegance.Enjoy sophisticated indoor and outdoor family living area plus resort style conveniences. Your lighitd airy central living areas are all beautifully connected and feature a built in StaissSteel BBQ for a comfortable place to relax after a hectic day at the beach. This holiday home has a complete kitchen with all utensils,such as oven ,dishwasher. 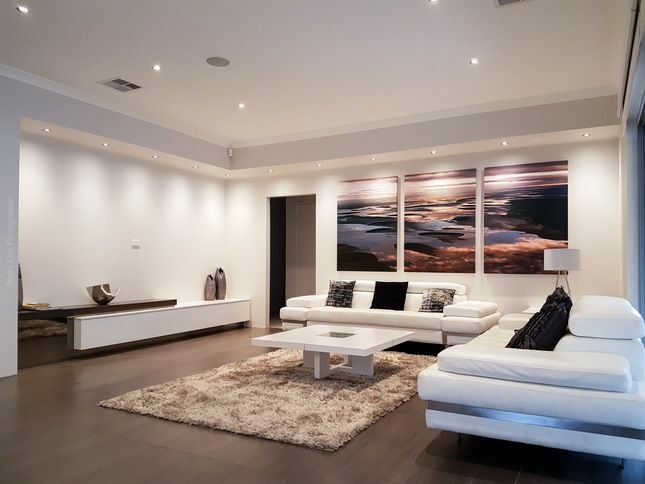 Situated in Mindarie, Magnificent Beach Retreat Holiday Home is the perfect place to experience Perth and its surroundings. From here, guests can enjoy easy access to all that the lively city has to offer. With its convenient location, the hotel offers easy access to the city's must-see destinations. Magnificent Beach Retreat Holiday Home also offers many facilities to enrich your stay in Perth. Top features of the hotel include free Wi-Fi in all rooms, 24-hour front desk, 24-hour room service, family room, BBQ facilities. Magnificent Beach Retreat Holiday Home is home to 4 bedrooms. All are tastefully furnished and many even provide such comforts as non smoking rooms. Whether you're a fitness enthusiast or are just looking for a way to unwind after a hard day, you will be entertained by top-class recreational facilities such as wind surfing, snorkeling, diving, fishing, garden. Magnificent Beach Retreat Holiday Home is your one-stop destination for quality hotel accommodations in Perth. Perfect venue and thoroughly enjoyed our stay in Wanneroo. Highly recommend for 4-6 people or three couples. Close to most amenities and the Perth rail system. Clean and has it all. I live in Perth but I had a few family members coming over so we decided to stay here and oh my god I was blown away! Joyce gives you all the information clearly and easily so there is no hassle checking in, she even went above and beyond and bought a few welcome essentials. House layout is gorgeous, so spacious and the master bedroom wow. Lovely location, would definitely recommend staying here. It was an absolutely pleasure to having Chloe’s group staying our holiday home, so appreciated. They are awesome guests, easy communicated, left the house absolutely clean and turned power off. I will definitely recommend Chloe’s group to any other hosts. Thanks Chloe, Welcome you back anytime in future! All of the guests loved the beach house! Comfort and style combined for a beautiful stay! Thanks so much! It was an absolutely pleasure to have Daniel's group staying our holiday home.They are so nice, friendly people, easy to communicated with. They very looking after my property and left house extremely clean and tidy ,I will definitely recommend Daniel's group to any other host. Thank you so much,Daniel. Really enjoyed out stay. Comfortable and excellent service. Thank you! Many thanks for your stay, thank you so much for looking after my property and left house extremely clean.